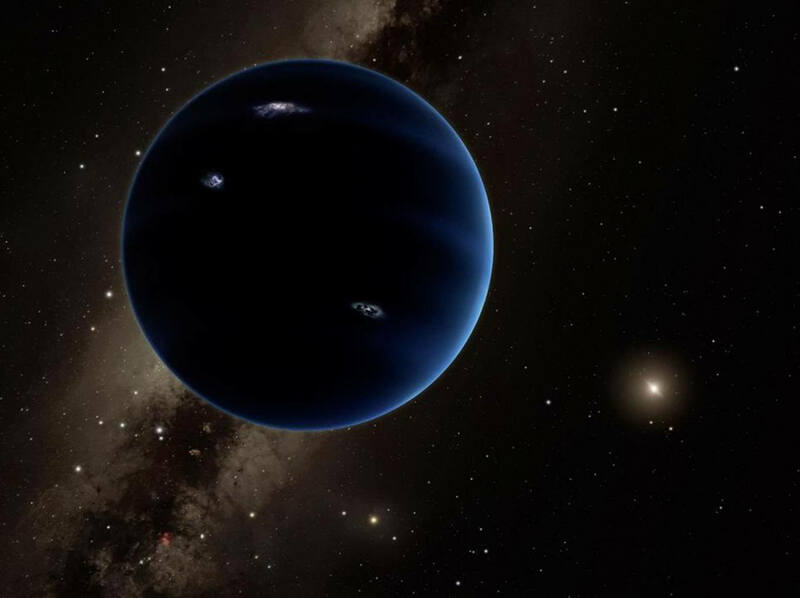 New evidence strengthens the idea that there is a mysterious planet hiding at the far edge of our solar system. Now Mike Brown, who made those original claims, says that he has tracked another object in that Kuiper Belt that is also moving unusually. And its strange movement is exactly how what would be expected if Planet Nine is real, he claimed. None of the claims has yet been published in a peer-reviewed journal or checked by other scientists. But the Canada France Hawaii Telescope is currently conducting the Outer Solar System Origins Survey, looking far into our solar system, and so will be able to check the claims as more Kuiper Belt objects are discovered.